Here’s the tea I blended to represent By the Sea! This blend was inspired by my paranormal romance novella, By the Sea! 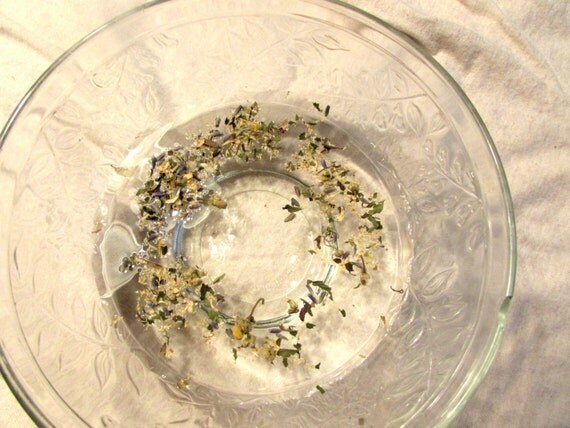 This is one of my most relaxing blends yet–a mix of all the dreamiest herbs: lavender, chamomile, and peppermint! Definitely a cup to remind you of balmier days.